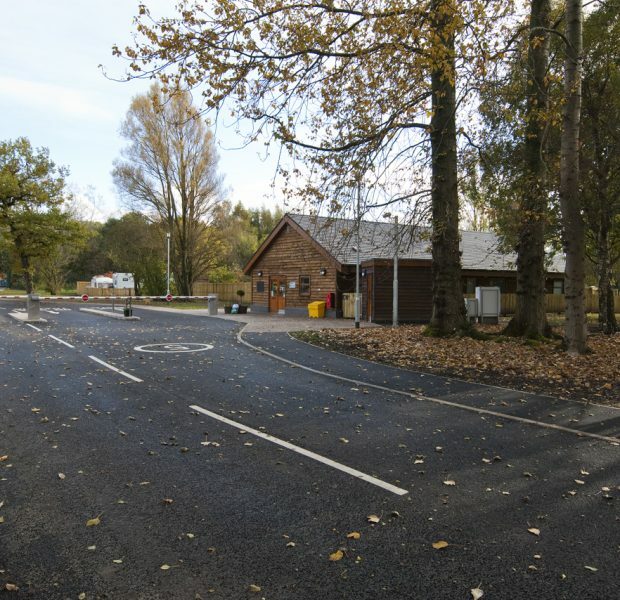 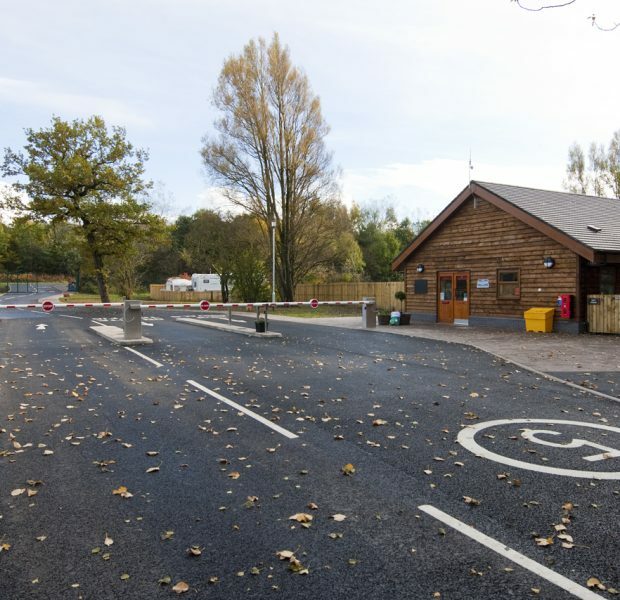 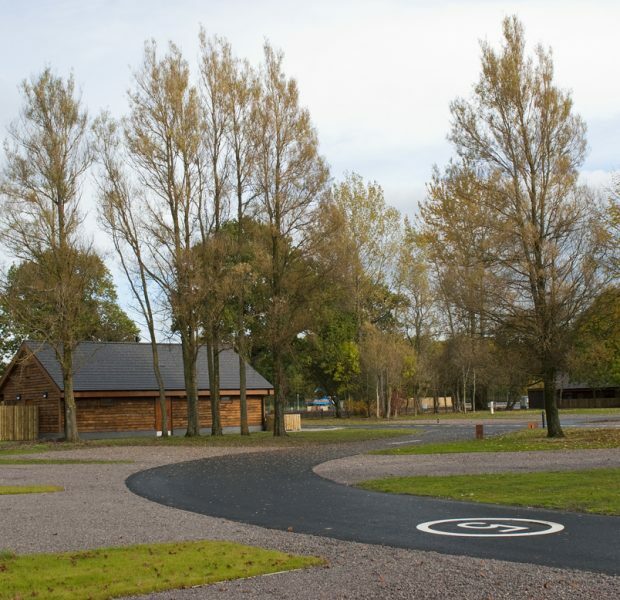 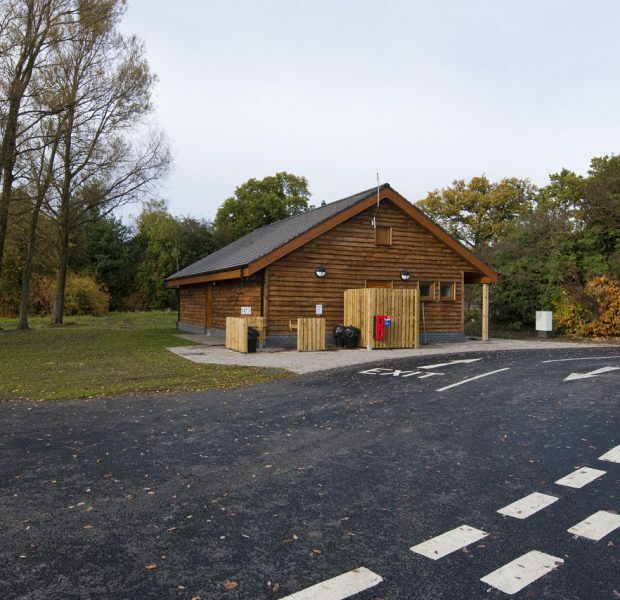 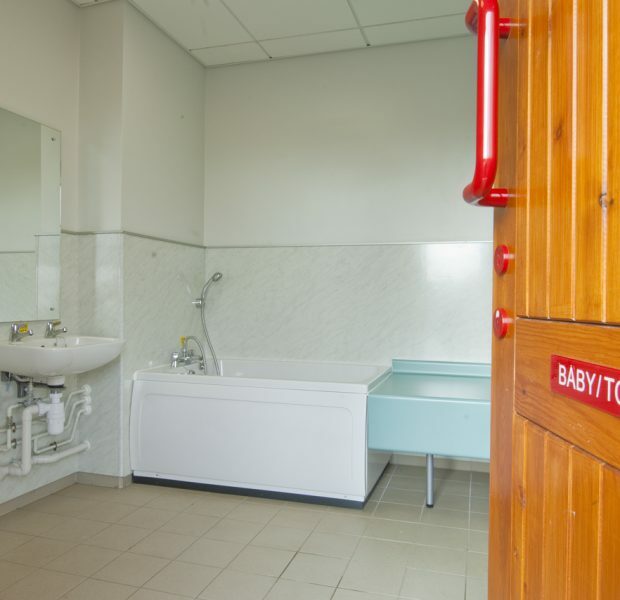 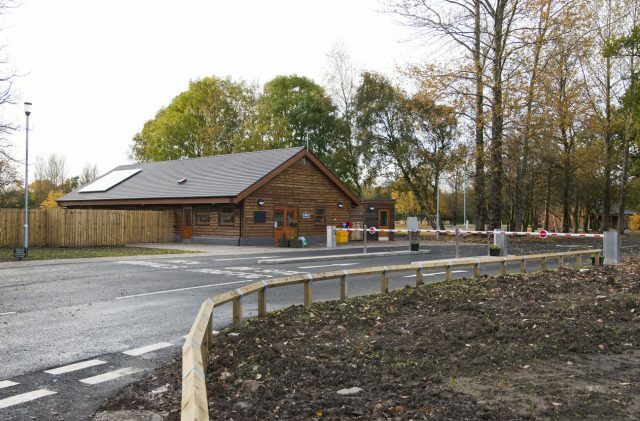 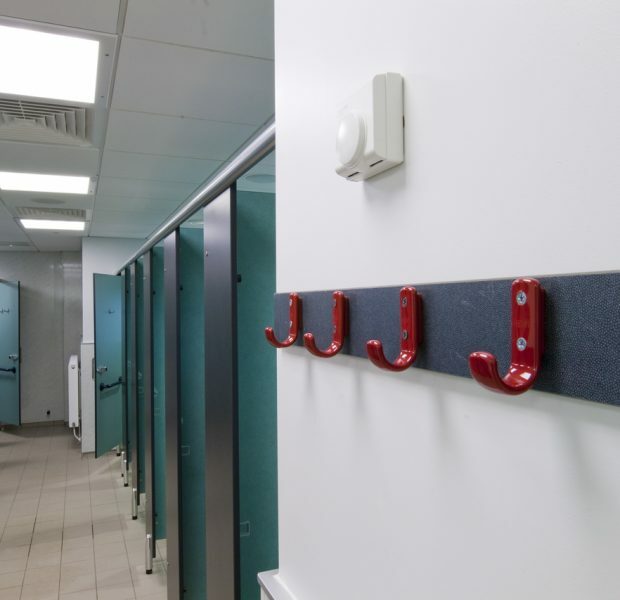 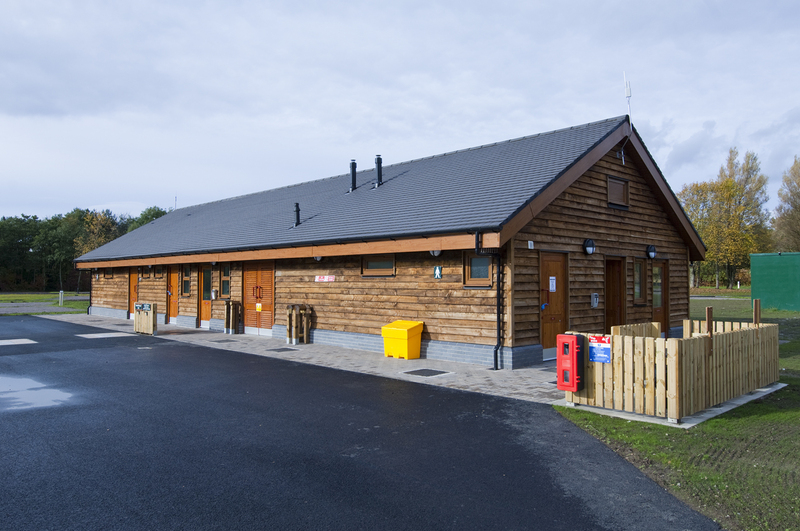 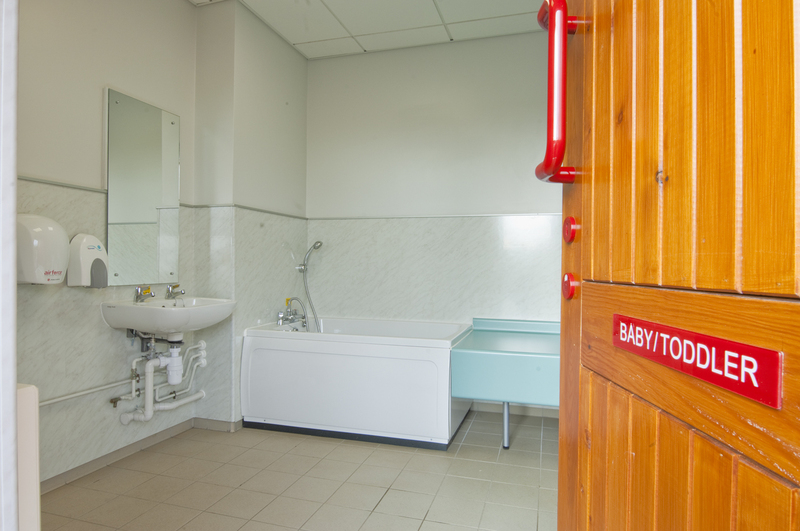 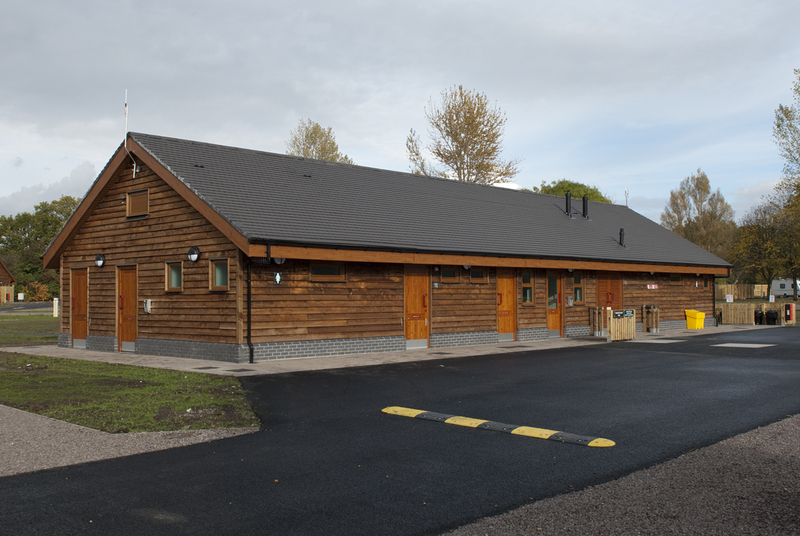 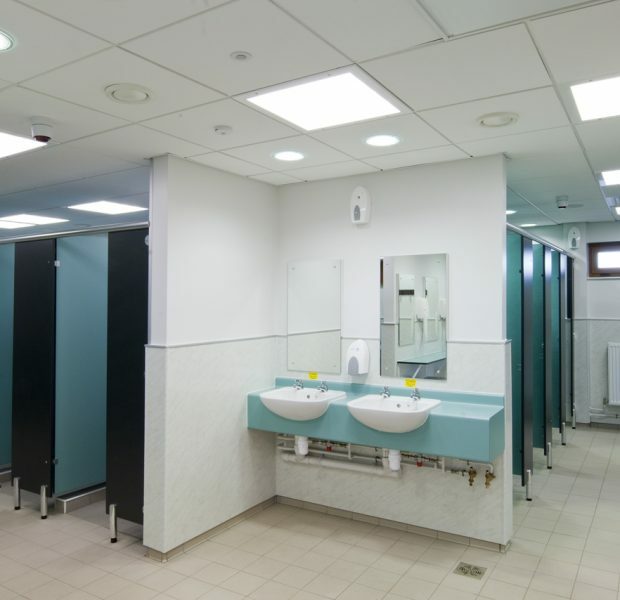 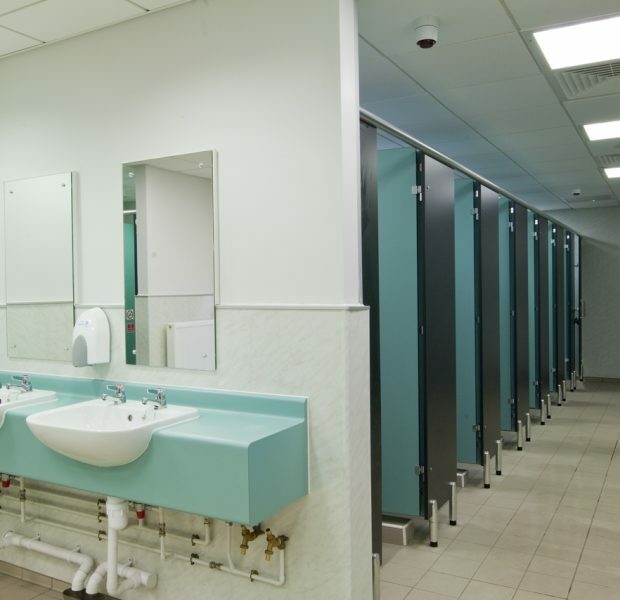 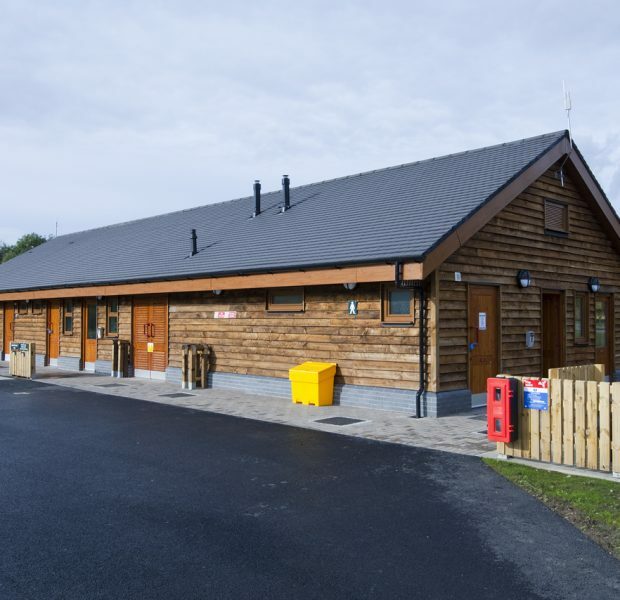 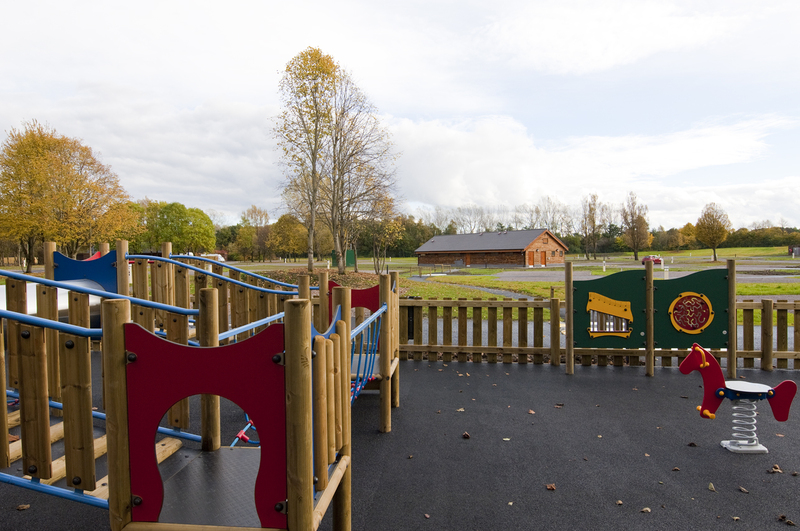 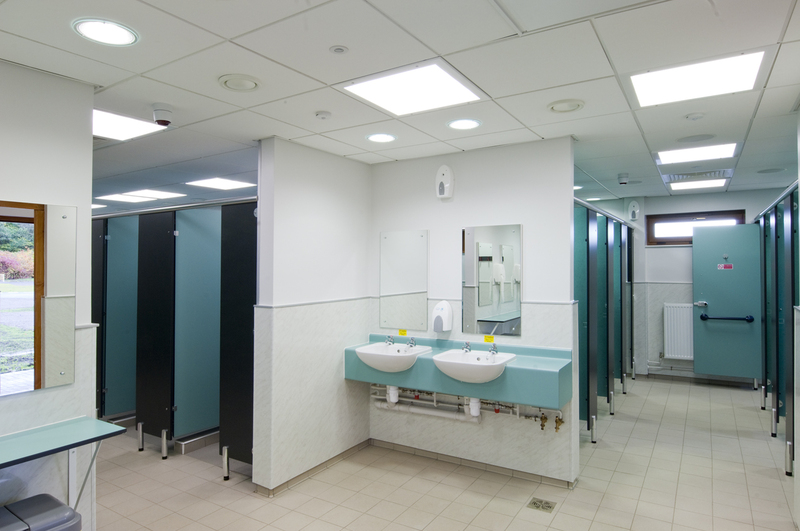 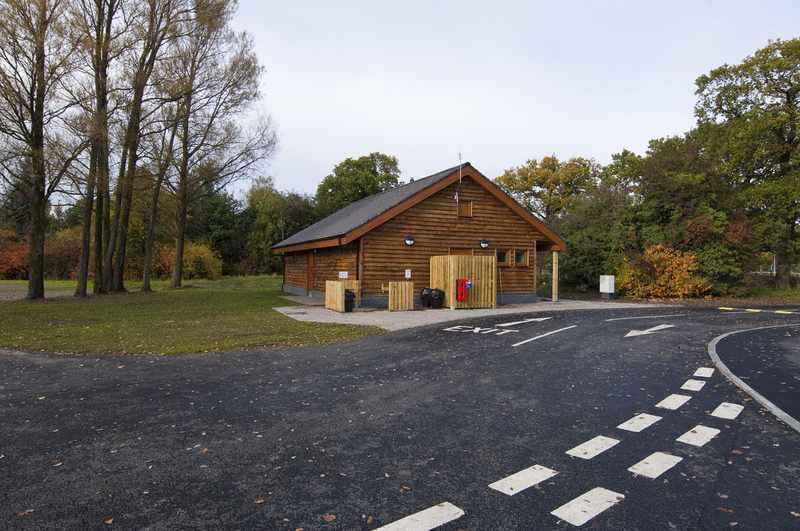 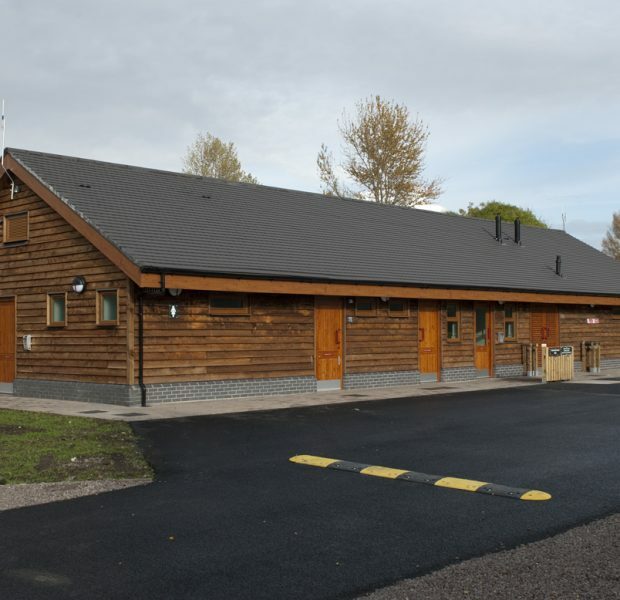 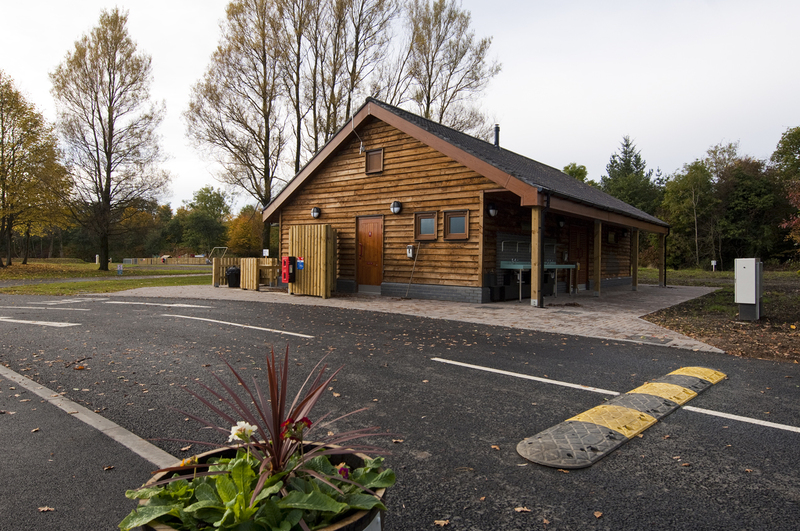 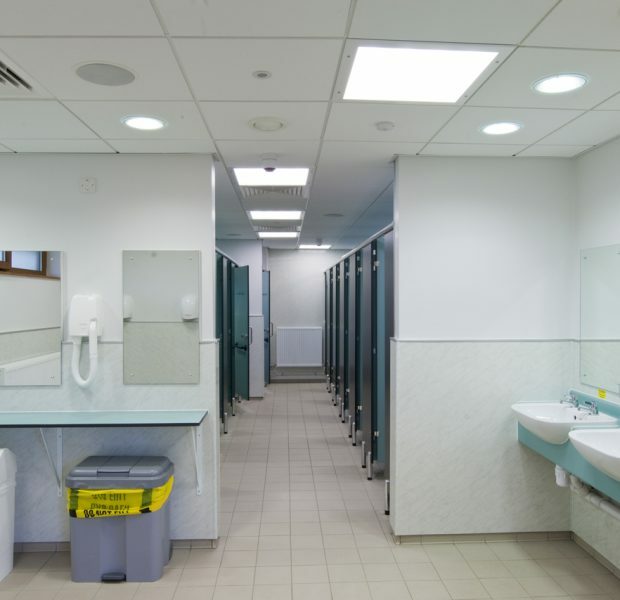 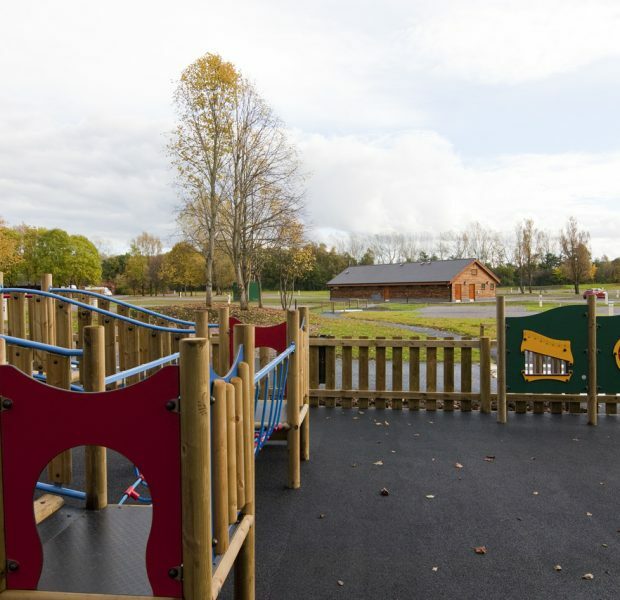 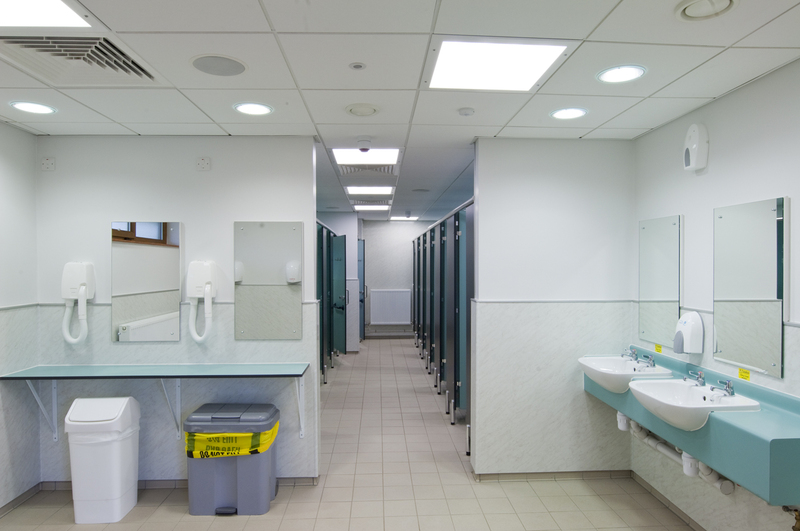 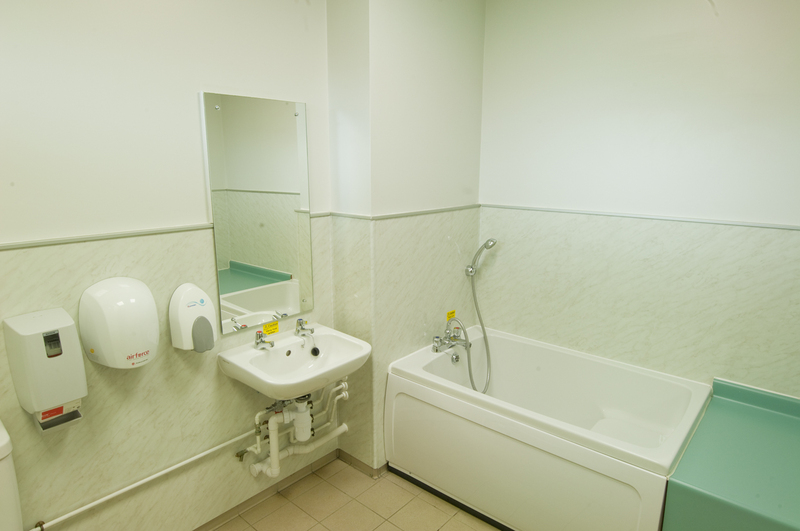 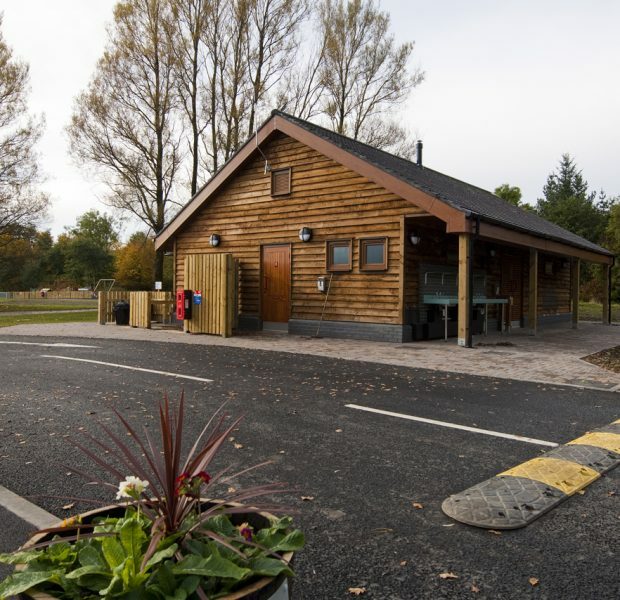 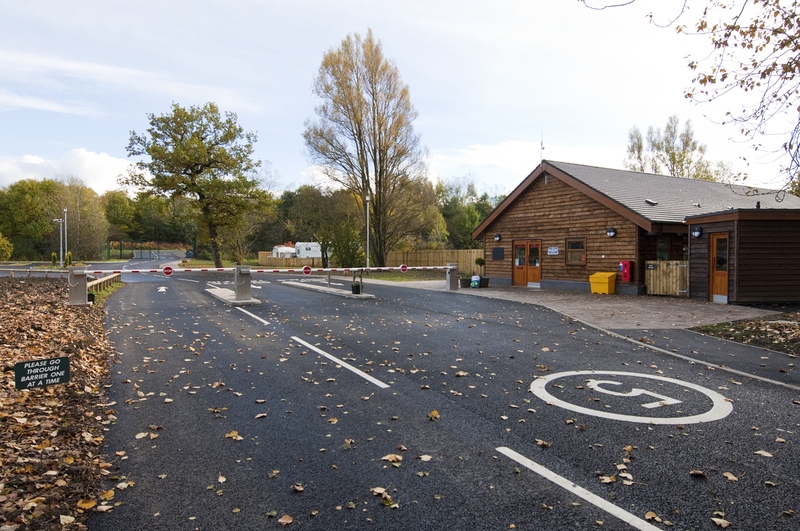 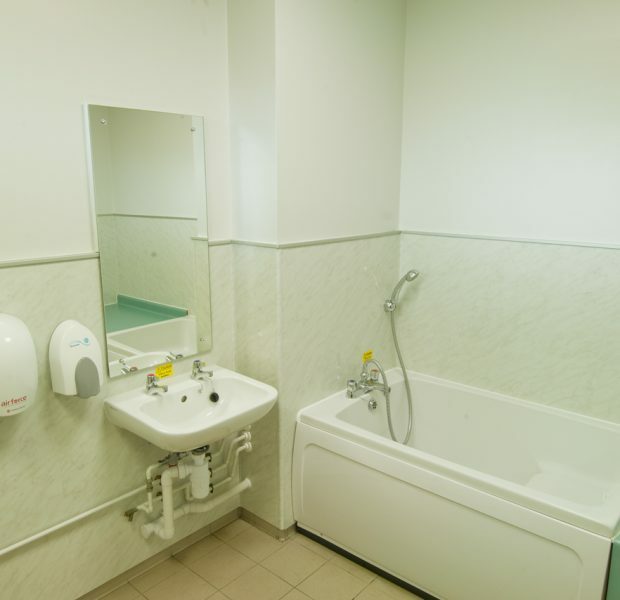 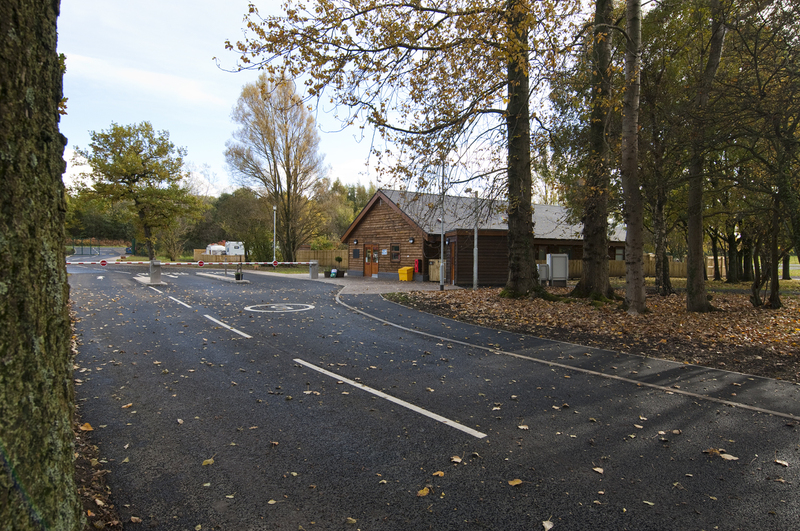 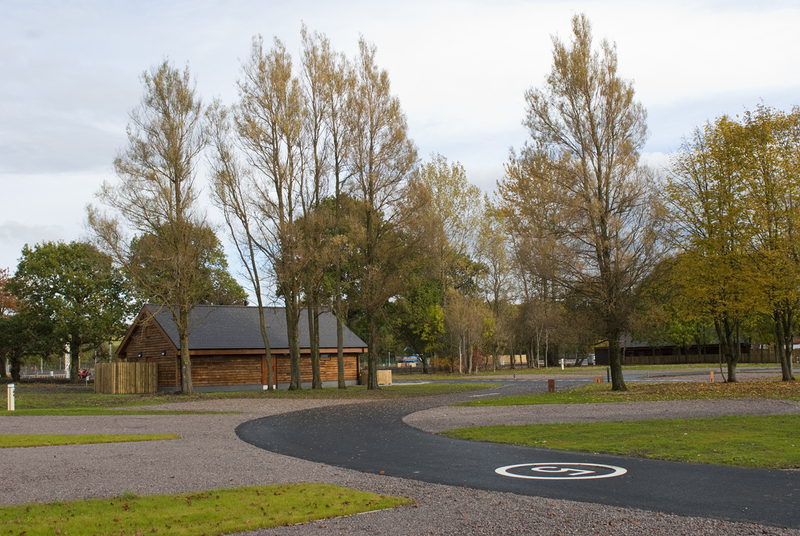 Single storey traditional buildings clad in local timber and slated roofs were constructed throughout the site, consisting of new reception building and wealth fare block with toilets shower and baby change facilities. 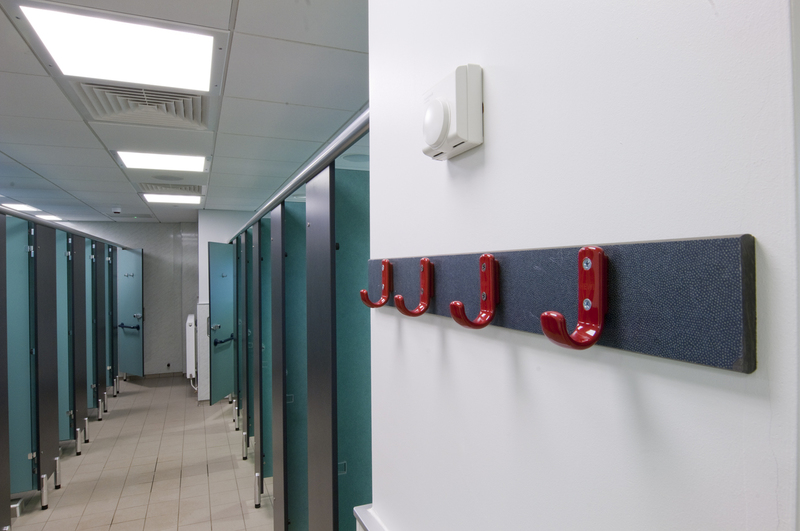 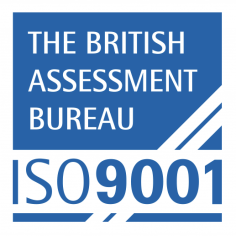 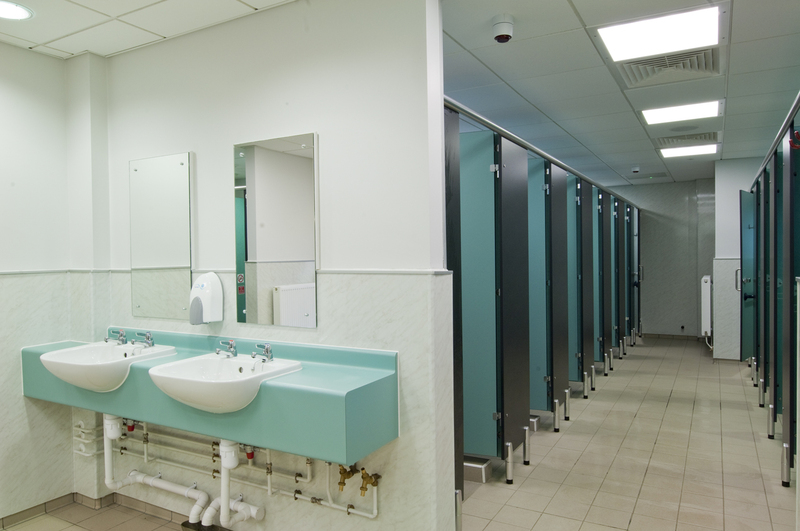 Pinington ensured that the local supply chain was used throughout the project. 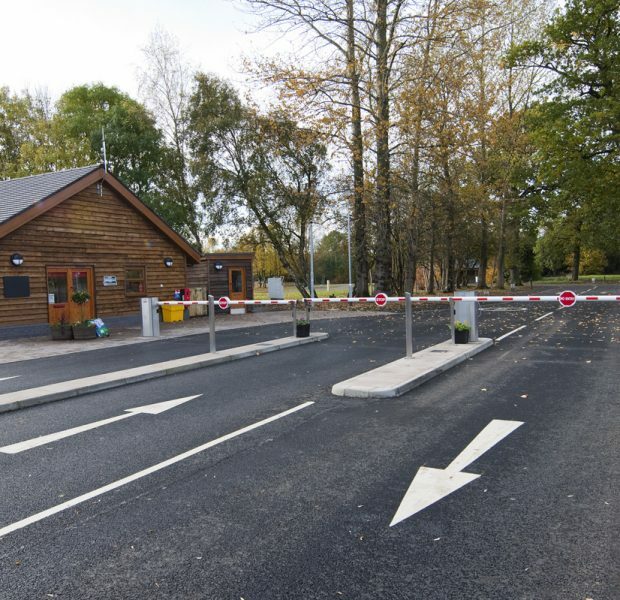 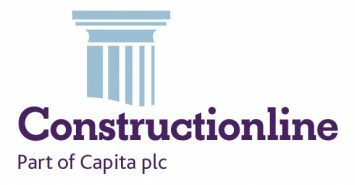 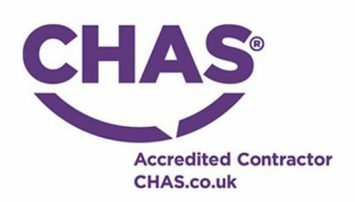 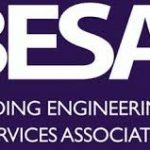 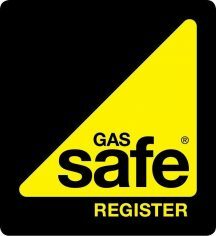 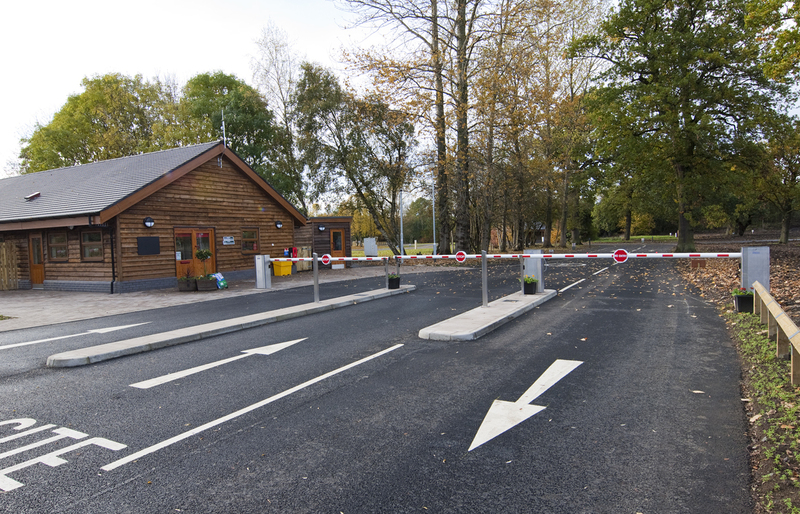 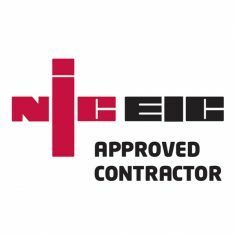 All external works including roads parking, caravan pitches, security barriers and all main services were undertaken by Pinington.